A gurgling pipe is one thing up with which I will not put. My Sav billiard started gurgling the aro's a while back, not sure why. Puzzling, since the draft hole is a generous width. OTOH, my Sav bulldog doesn't do that...yet. I have seen others say they were never impressed with the quality of the smoke from a Sav, probably one of the reasons. I don't use filters or soft bits. I use a pipe cleaner after every smoke out if habit. I could probably get away with never using one like when I first started smoking pipes, but as Kevin says I like to keep it dry. I don't use filters or soft bits. It really depends on the pipe for me. If the pipe isn't designed to accept a filter, I generally don't try to add filtration. I have used the Nording Keystones in unfiltered pipes to some success, but it's been a while since I've even thought about using them. For pipes designed to use a filter, which for me means 6mm, I generally either use a Grabow paper filter cut in half, or a pipe cleaner spiral. I was inspired by the design of the falcon dry rings, and so I started messing around with pipe cleaners in all my filtered pipes(mainly cobs). I figured out that if you make a loose spiral out of a Dill's cleaner(wind it around a nail), it doesn't inhibit the flow but it does wick a lot of funk out of the smoke stream. 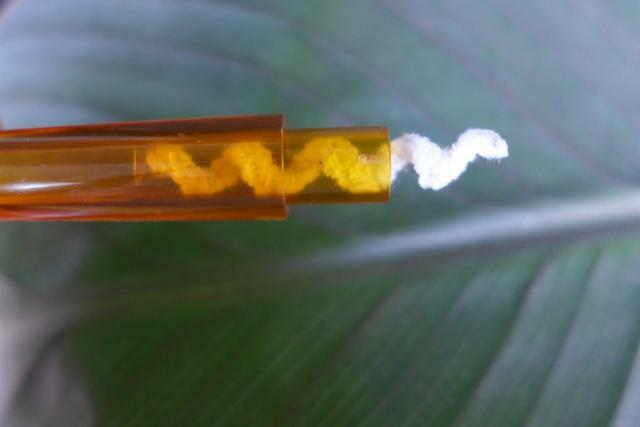 I always have pipe cleaners around and don't always have filters, so this is pretty convenient. This looks like a pretty good idea...I may give that a try. If pipes are filtered, I use filters. If not, I don't. 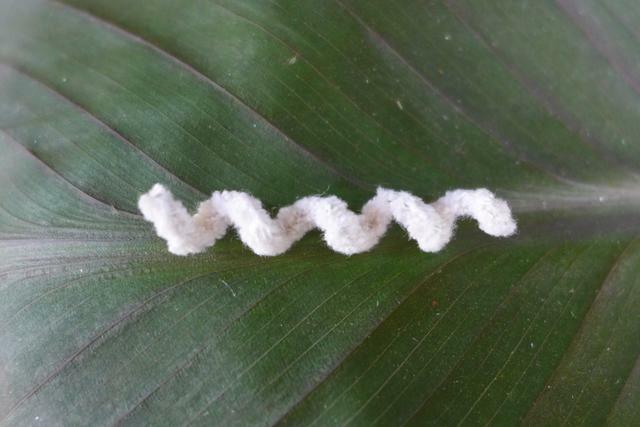 And like the others, swab'em out with a pipe cleaner after. Like some, I avoid softy-bits...I drooled right down my chin when I tried'em. No problems with Savs, though. Love'em! Some of us are just more parsimonious in the use of them.